Welcome to The Estate Homes at Parc Rittenhouse! Rare opportunity to buy raw space on the 2nd floor of Parc Rittenhouse and design and build it to your specifications and desires. 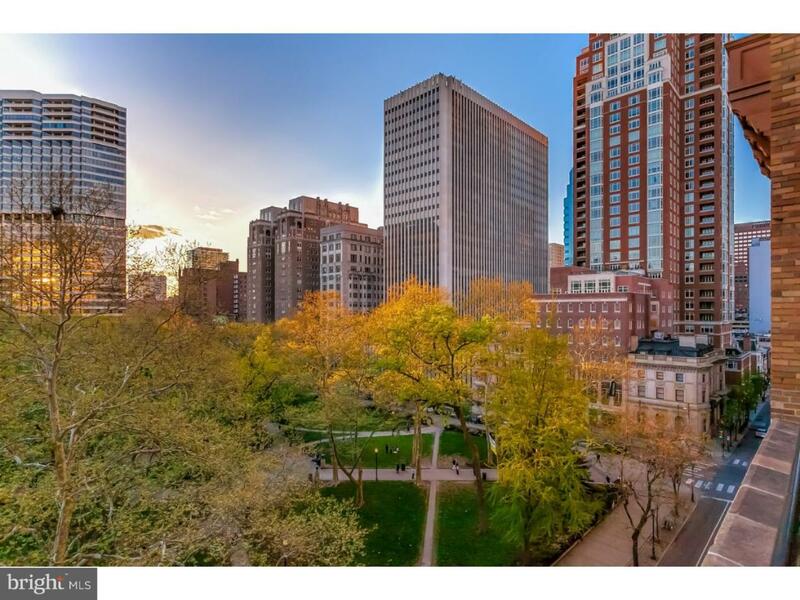 This space overlooks Rittenhouse Square to the west and Chancellor Street to the north. The suggested floorplan (see floorplan link) is a three bedroom, three and a half bathroom with Rittenhouse Square and Chancellor Street views. The plan features a grand open floor plan with a chef's kitchen that is open to a large dining room and living room, designed perfectly for entertaining. The master suite on this plan boasts his and hers walk-in closet and a lavish ensuite bathroom. There are two generously sized guest rooms each with excellent closet space, as well as ensuite bathrooms. Residents of The Estate Homes at Parc Rittenhouse enjoy a private lobby and two elevators for the exclusive use of up to only 24 homes. 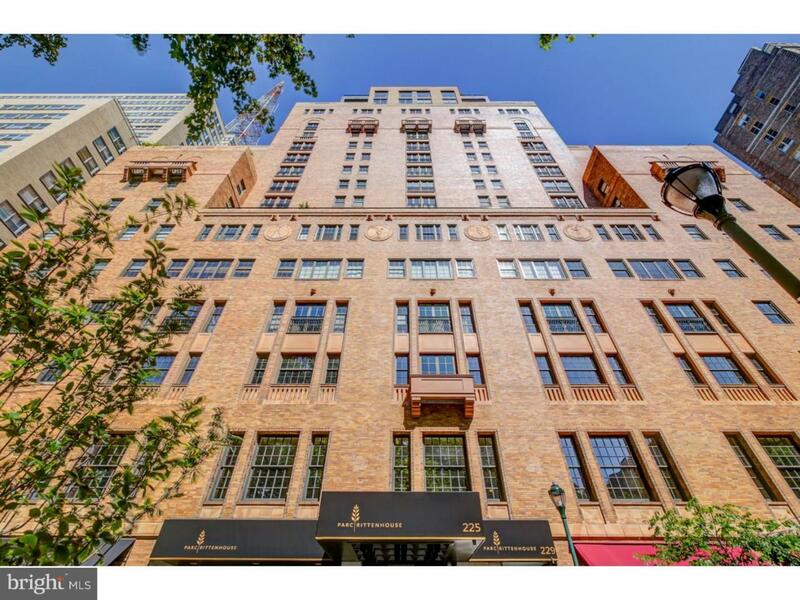 Additionally, residents enjoy the same amenities and services as the rest of the building, including a state-of-the-art fitness center; rooftop pool, deck and hot tub; 24-hour doorman; business lounge; resident lounge; on-site management; screening room; and an unparalleled location on the center of Rittenhouse Square! Parking is available for purchase or rent, subject to availability. Taxes are estimated.